The certified appraisers at Brumbaugh Appraisals are experienced and fully qualified to provide business, equipment, machinery, office, inventory analysis and retail appraisals for clients in Miami and nearby Florida communities. Brumbaugh Appraisals appraisers work in all types of industries and professions, including manufacturing, construction, business offices, health care professions such as medical and dental, restaurants, transportation (ground, water, and air), agriculture & farming, financial, automotive, warehouses and select retail businesses. With the highest levels of certifications and appraisal experience in over 40 states, Brumbaugh Appraisals is the qualified choice for machinery, equipment, office, inventory analysis and workplace appraisals in the Miami metropolitan area. 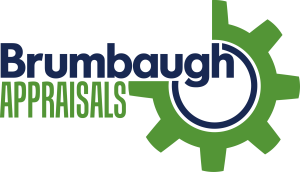 Brumbaugh Appraisals appraisers hold the professional designation of Certified Machinery & Equipment Appraiser (CMEA) & Master Certified Machinery & Equipment Appraiser (MCMEA). They are members in good standing with the Society of Business Analysts and with the NEBB Institute. Our founder is a Master Certified Machinery and Equipment Appraiser (MCMEA) – one of fewer than 35 in the entire world. Simply stated, equipment, machinery, office, inventory analysis and workplace appraisal clients in the Miami area (such as asset-based lenders, attorneys, bankers, commercial lenders, business brokers, CPAs, business buyers, business sellers, and merger & acquisition professionals), can have full confidence in the certified appraisers at Brumbaugh Appraisals. 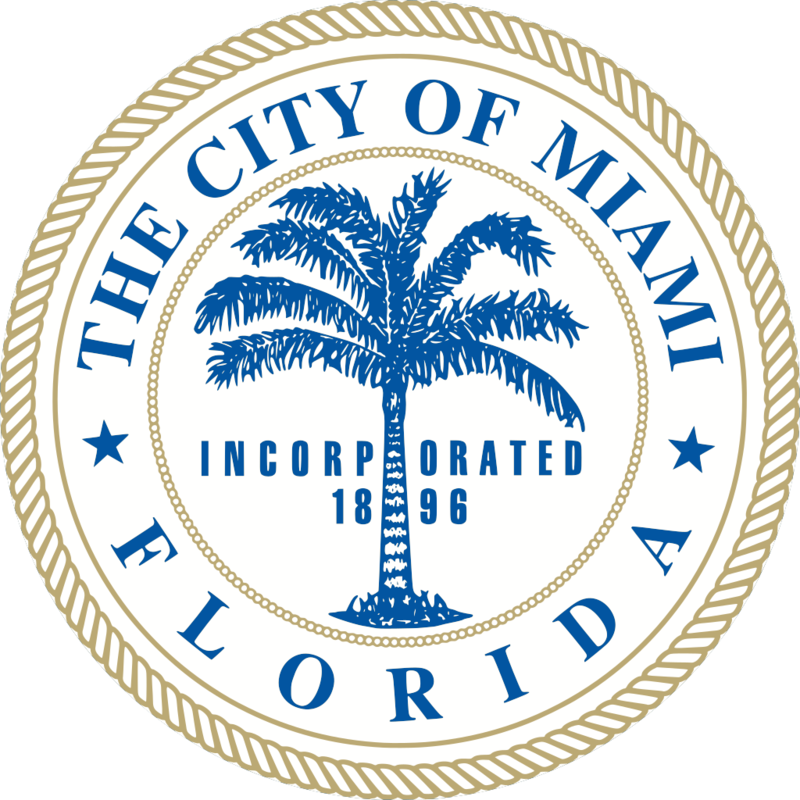 Known as “The Magic City” due to its incredibly quick growth throughout the years, Miami is recognized today as a cultural and economic center of the country. An international destination, Miami is also an important city for businesses active in Southern and Latin American countries. 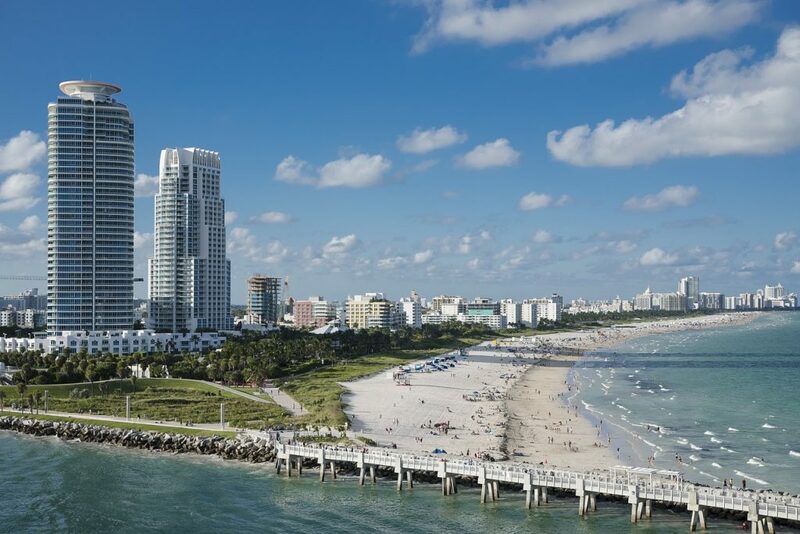 With the 11th largest economy in the US, and 20th in the world, Miami’s economy is based largely on finance, media, tourism, and at times, real estate. Some of the large companies headquartered in and around Miami include U.S. Century Bank, Telemundo, Univision, Bacardi, Burger King, and several cruise lines – Celebrity, Carnival, Norwegian, Royal Caribbean, and Seabourn. PortMiami and Miami International Airport are among the busiest in the US and serve as key modes of transportation of people and cargo, especially between North and South America. Certified appraisers at Brumbaugh Appraisals provide each of our clients with USPAP-compliant business appraisal assessment reports, that are complete, detailed and filled with the information clients need and the findings they can depend on. Brumbaugh Appraisals certified appraisers stand behind every assessment, valuation, and appraisal we make. Our reports will withstand the scrutiny of the IRS, lenders, courts, attorneys, CPAs, and others. We also follow up every USPAP-compliant report with a detailed client conversation and are available to answer additional questions and discuss our assessments, whenever such a discussion is necessary. Miami equipment, machinery and business appraisal clients of all types can have confidence in Brumbaugh Appraisals. To begin the appraisal process, or to learn more about Brumbaugh Appraisal services, please call our certified appraisers at 919-870-8258, fill out our contact form or email us at info@brumbaughappraisals.com.